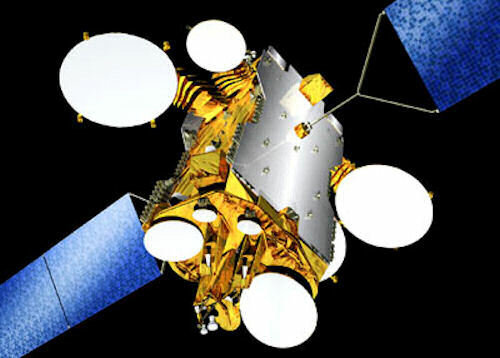 Yahsat 1A is part of the joint venture named Yahlive combining both the energy and values of Yahsat and SES. 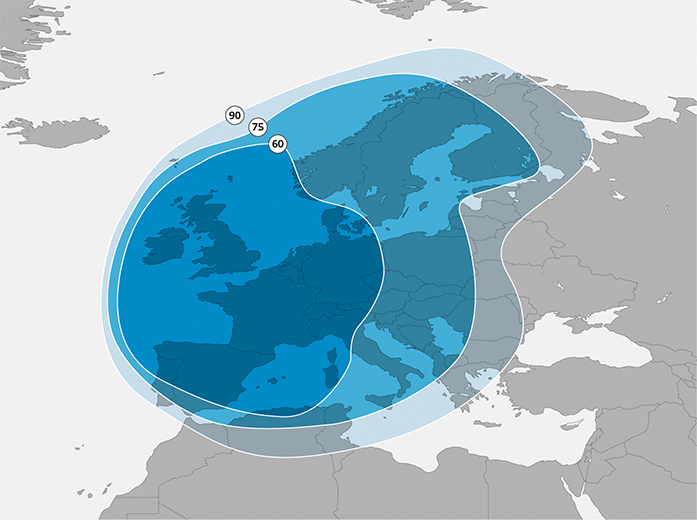 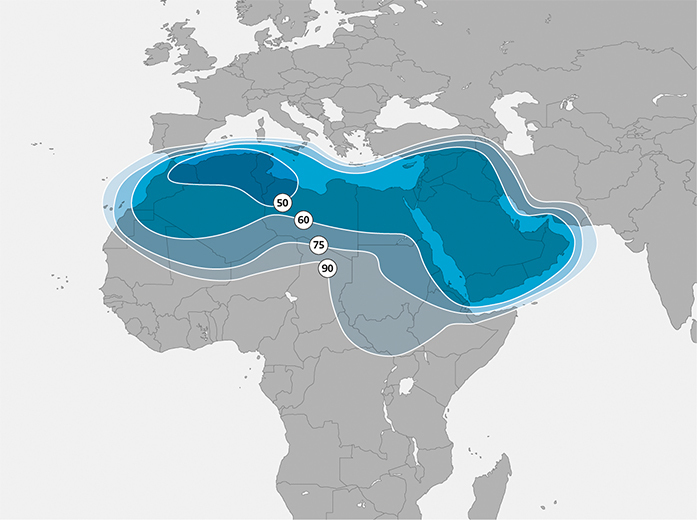 The satellite provides capacity mainly for the transmission of broadcast services. 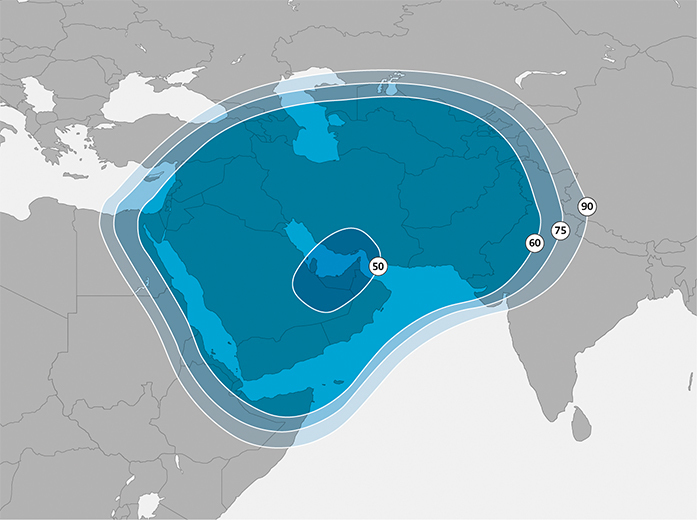 Yahsat 1A is located at 52.5° East covering the Middle East, North Africa, Southwest Asia and Europe.